Consider the three circled squares. It's easy to see that the top left and the bottom right circles have the same number. But if they were both 3, that would deprive the bottom left box of any possible 3's. That was the most direct step I could find at least. 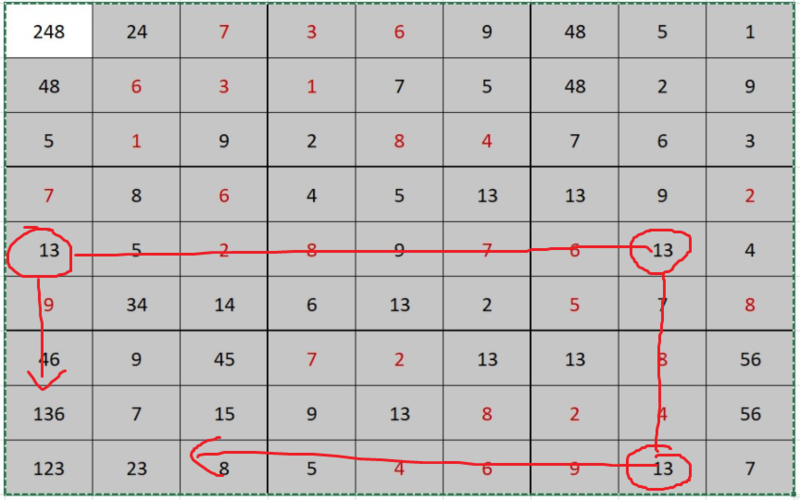 I don't 100% trust this logical device myself, but if the top-left cell is not a 2 then we have a paradox with the 4 and 8's against the Sudoku being valid (i.e. a single solution). 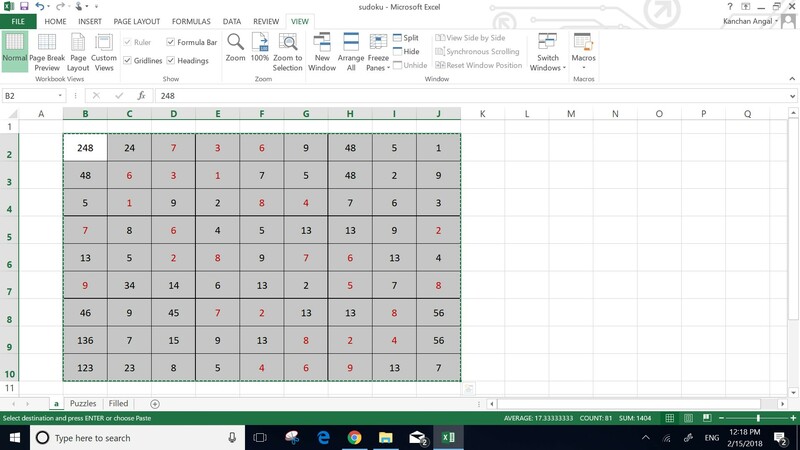 So the top left cell is a 2.